Thank you so much to everyone who joined in with over the busy Christmas and new year time. I hope you all had a brilliant holiday and didn't have to work too much. Top 3 feel free to grab your badge from the side bar. It is that time of year again to celebrate all things new. It could be new year, a wedding a new baby, a new job. Anything at all that symbolises a new start or new part of someones life :D I hope you have fun with this one and we look forward to seeing what you all create. 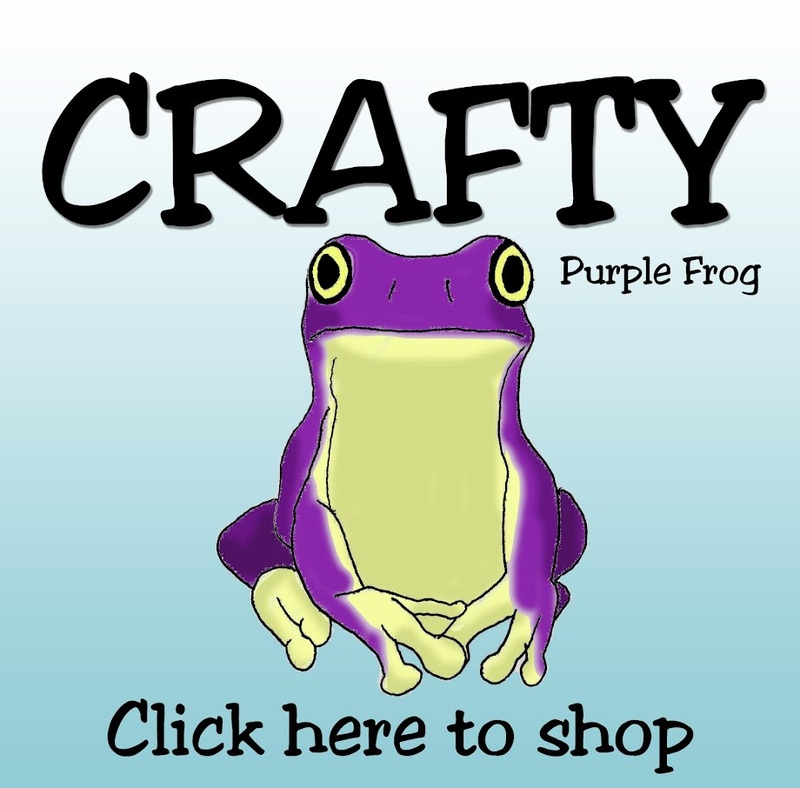 The prize is a £10 gift voucher for you to spend on anything you like in the Crafty Purple frog store. 'Love Birds' from the Moonbeam Meadow collection, using Spectrum Noir Illustrator Markers to colour in. I then used design papers, flowers, buttons & a card blank from the 'Teal' Dovecraft Back to Basics goody bag. All stuck together using 'Collall' all purpose glue. 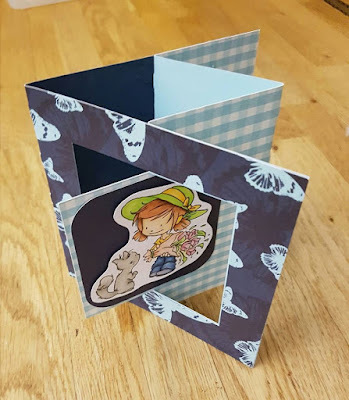 I have created a New Baby card using the Just a Note stamp from the Moonbeam Meadow collection. I used Spectrum Noir Illustrator pens to colour the cute image and added a sentiment from the Sweet Dixi Big Sentiments stamp set. The papers are from the Neutral Dovecraft Back To Basics Goody Bag, I inked the edges of everything with Distress Ink and added a bow. Great inspiration by the DT! Real geat inspirations from whole DT. 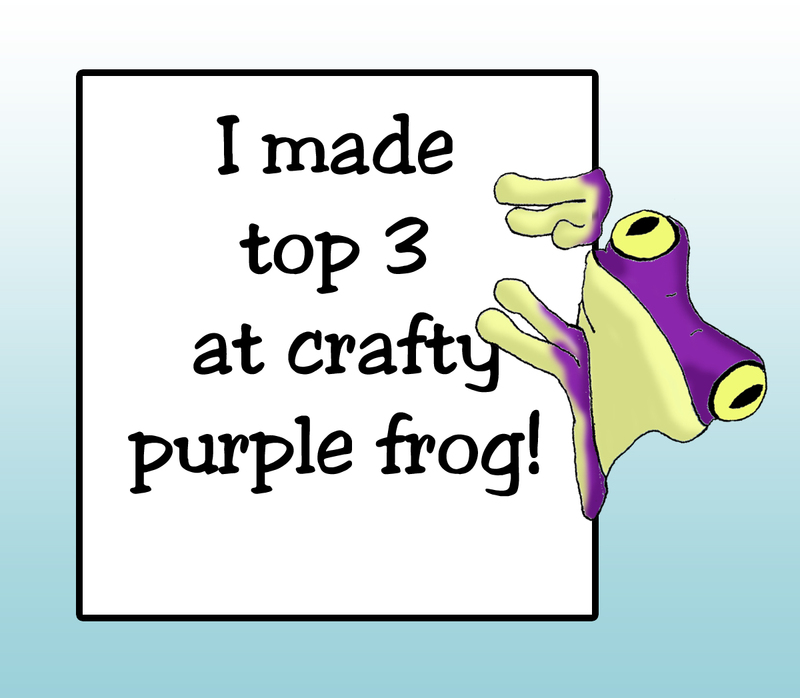 I like to invite the DT and all the participants to have a visit on our new challenge blog.